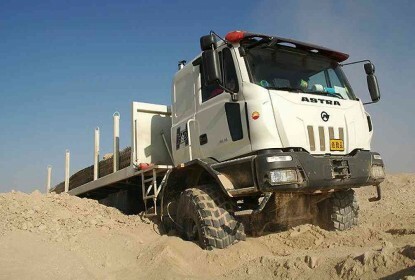 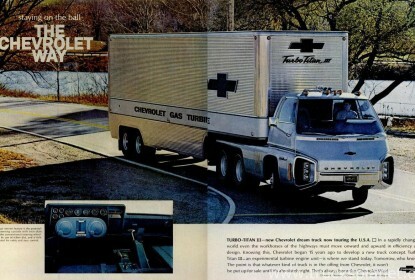 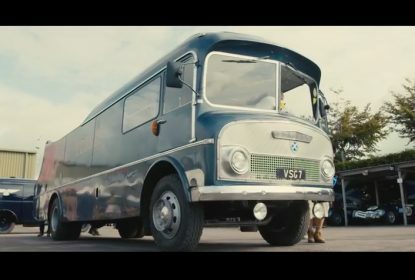 Truck-omotive: Ever Heard Of A Nordco Shuttlewagon? 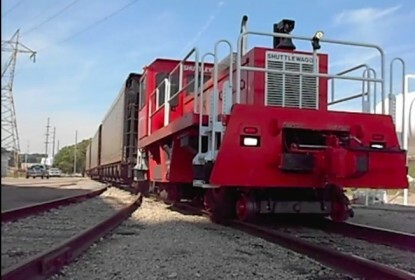 Locomotive Truck or Truck Locomotive? 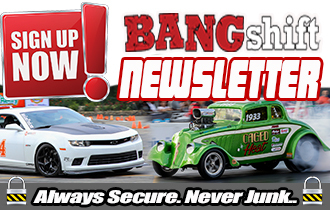 BangShifty! 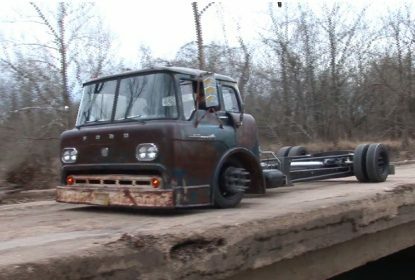 Hover Torquer: This Video Feature Of A Wildly Low Slung 1958 Ford C550 Is Awesome – Cummins Power, Burnouts, More! 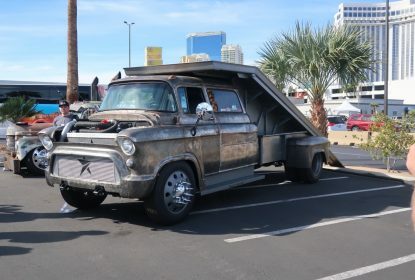 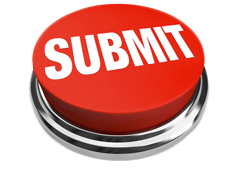 You Pick it: Want The Ratty and Cool Big Rig Or The Wild Looking Ramp Truck? 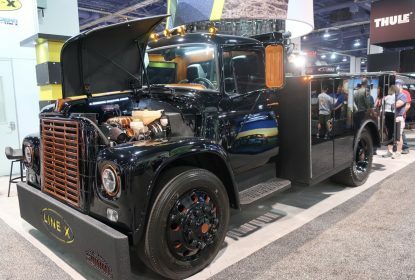 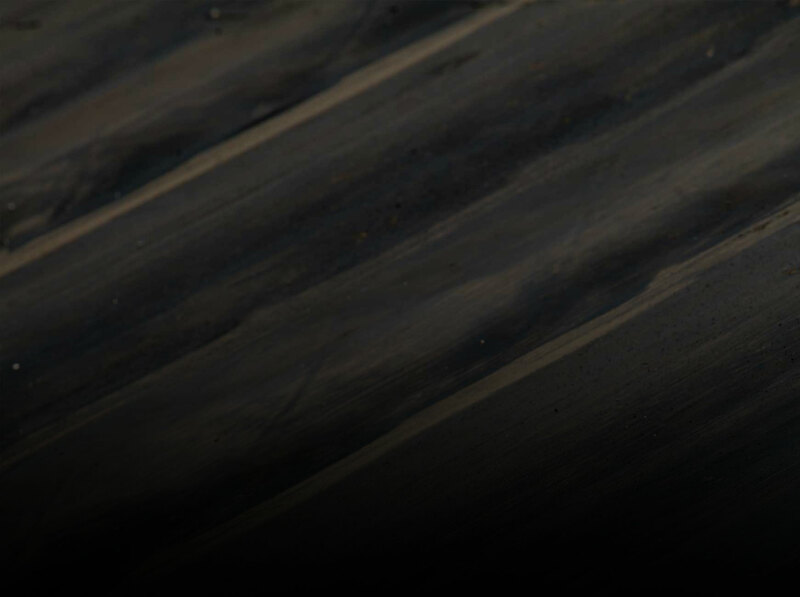 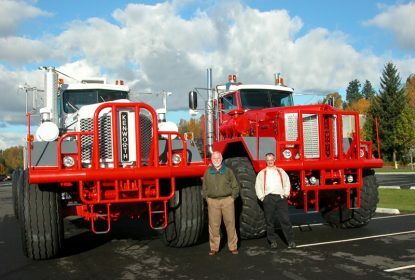 Heavy Iron: Kenworth 963 Oil Field Trucks Come To Life – These Are The Kings Of The Desert! 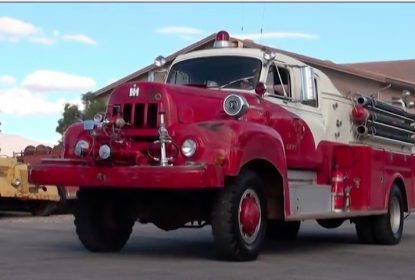 Video: Meet The Coolest Firetruck Ever: Custom Built By Four Companies In The 1950s, It Has 7,000 Miles On it, 4WD and More! 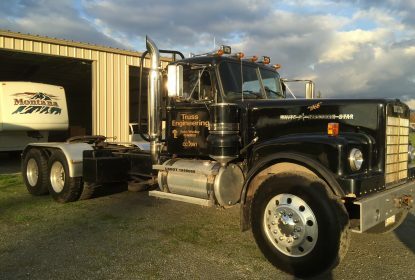 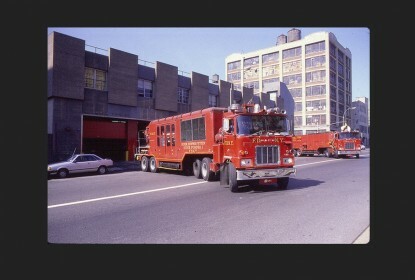 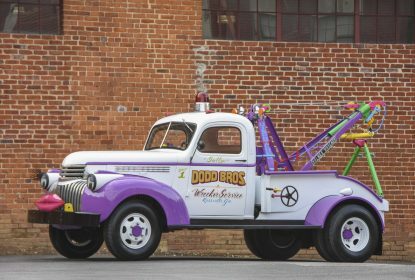 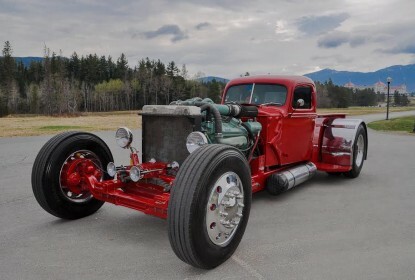 Rig Rod Feature: This Detroit Diesel Powered Rod Started Life As A Fire Truck!